Hey Dosto ! Kaise Hai Aap Sab Aaj Ka Article Bahut Hi Interesting Hai, Iss Article Me Hum Whatsapp Par Bahut Jald Aane Wale Whatsapp Fingerprint Authentication Feature Ke Baare Me Baat Karenge. Whatsapp Use Karne Wale Adhiktar Users Ko Apni Nizi Chat Ke Baare Me Chinta Rehti Hai. Lekin Whatsapp Ab Aapki Iss Pareshani Ko Dur Karne Wala Hai. 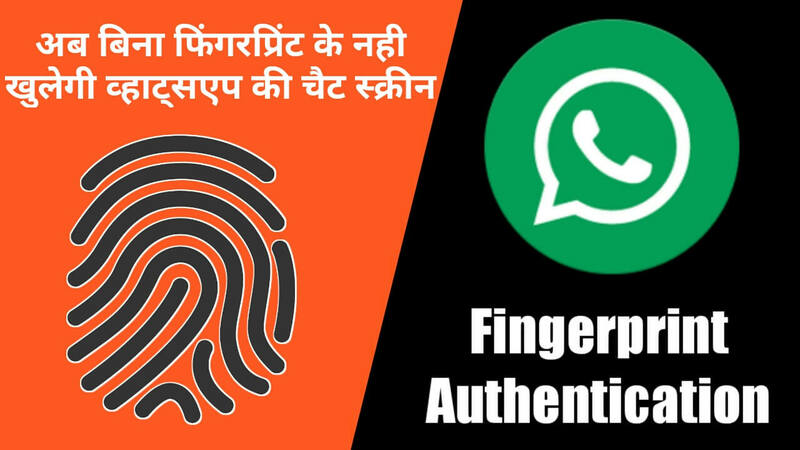 Aapko Bahut Jald Whatsapp Par Fingerprint Authentication Feature Milne Wala Hai. Jisse Aapki Chat Ko Security Milegi. Whatsapp Ne Apne Iss Feature Ki Testing Shuru Kar Di Hai. WABetaInfo Ki Report Ke Mutabik Iss Feature Ko Whatsapp Ke Android Beta 2.19.3 Me Dekha Gaya Hai. 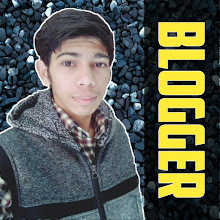 Sath Hi Isko Default Disable Rakha Gaya Hai. Iss Feature Ko iPhone Users Ke Liye Fingerprint Or Face Id Ke Sath Launch Kiya Jaega, Lekin Android Users Ke Liye Ye Keval Fingerprint Authentication Ke Sath Aayega. Whatsapp Fingerprint Authentication Feature Settings > Account > Privacy Me Dekha Jaega.